We’re having a party that can only be described as EPIC! 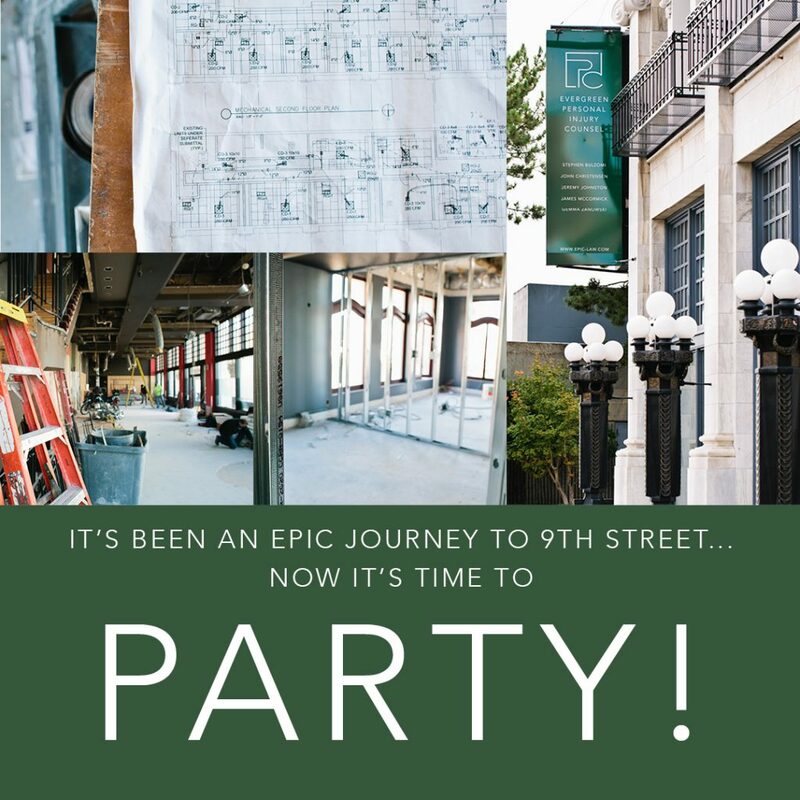 Come join us as we celebrate our new space, the historic Bowes Building. There will be great food, excellent drink and live musical entertainment! See you there!